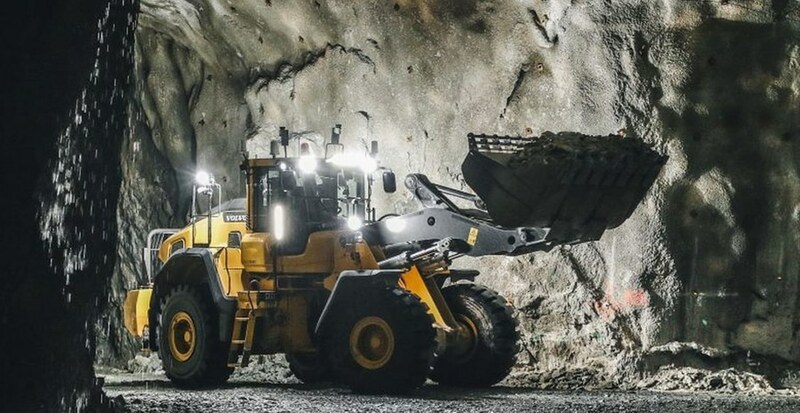 Volvo has announced that a combination of competitive products and high demand in most markets saw Volvo Construction Equipment (Volvo CE) report net sales in the second quarter of 2018 were up by almost a third, rising 32% compared to the same period in the year before. Good cost control as volumes return also resulted in strong improvement in profitability. Net sales in the second quarter increased by 32%, amounting to SEK 24,403 M (SEK = $0.113 USD). Operating income was also strongly up, at 3,675 M in the period, eclipsing the 2,460 reported in the same period the year before, equating to an operating margin of 15.1% (13.3%). The second quarter 2018 also saw order intake increase by 41%, while deliveries in the period were up 38%, at 24,108 machines. 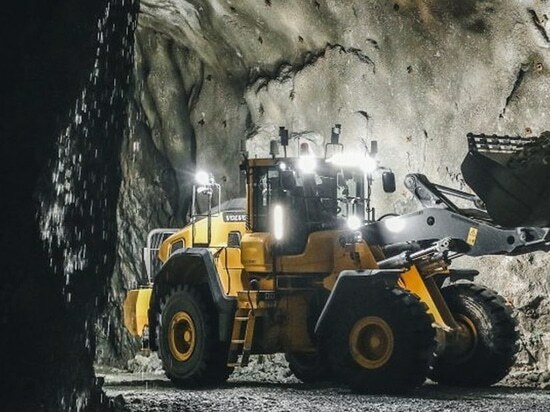 Order intake in China was particularly strong, rising by 72%, driven by increased demand for SDLG wheel loaders and SDLG and Volvo excavators. The second quarter of 2018 saw a continuation of the improving demand situation in most major markets. In the year-to-date, Europe is up 8%, North America up 17% and South America up 28%. Asia (excluding China) is up 19%, while the Chinese market continues its strong development, rising 47%. Volvo Construction Equipment, net sales by market area, in Millions of Swedish Krona (SEK = $0.113 USD).